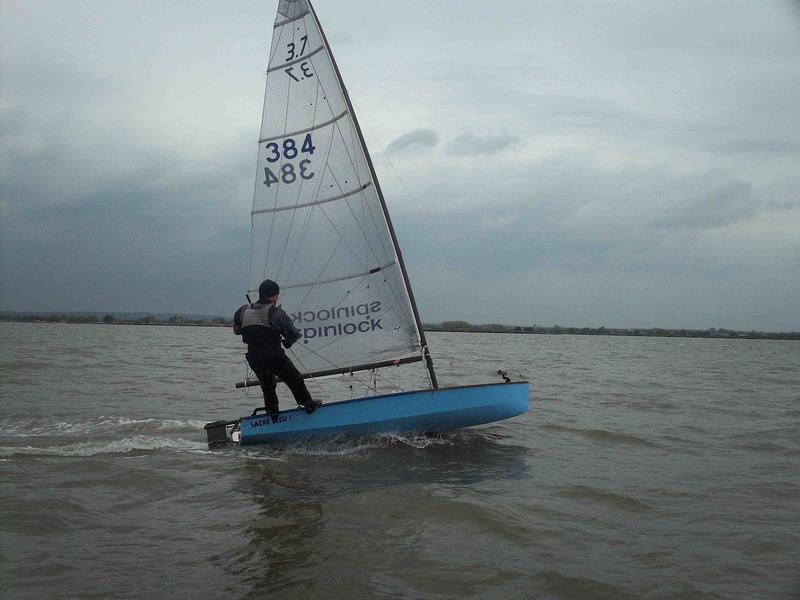 UK Farr 3.7: For Sale! Sacré Bleu! Is being put up for sale. What the heck... I here you say! Well it's not what you think. I'm currently in the process of moving house which will then involve some major building work to create my design studio and extension etc... and this is already sucking up huge amounts of time. Which is already impacting on my sailing time. Anyway there's enough info on this blog for you to get a good understanding of the quality of 384 and what comes with him.